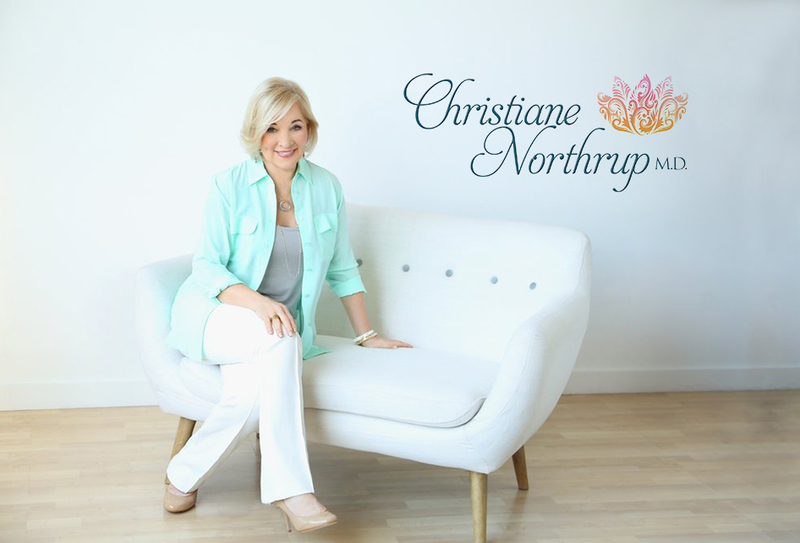 ﻿ women's bodies women's wisdom | Christiane Northrup, M.D. There seems to be a lot of confusion around the definition of “natural” versus “bioidentical versus “synthetic” hormones. One thing to remember when making this distinction is that “bioidentical” refers to the shape of the molecule itself rather than the source of the hormone. 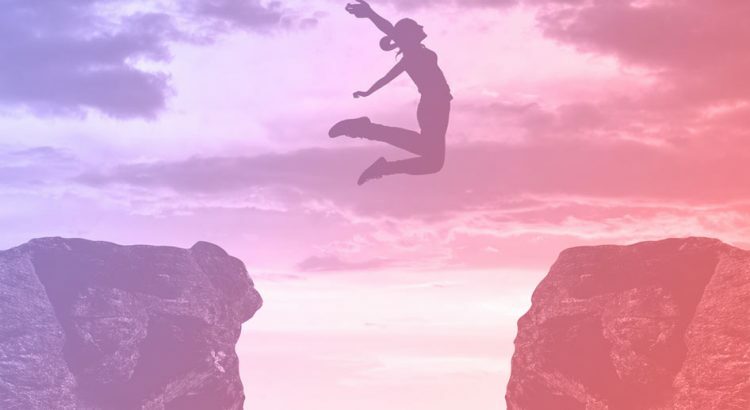 The patriarchal society and programming that I describe in Women’s Bodies, Women’s Wisdom has a lot to do with how you think about your body and care for yourself. This belief system has left women with the idea that a woman’s body is not “good enough.” And nothing could be farther from the truth. These processes are embodied with wisdom—clues that tell us that something in our lives is out of balance.